If you have a septic tank in need of repair or require a new septic tank system to be installed, A1 UK Drains of Wokingham, can help. 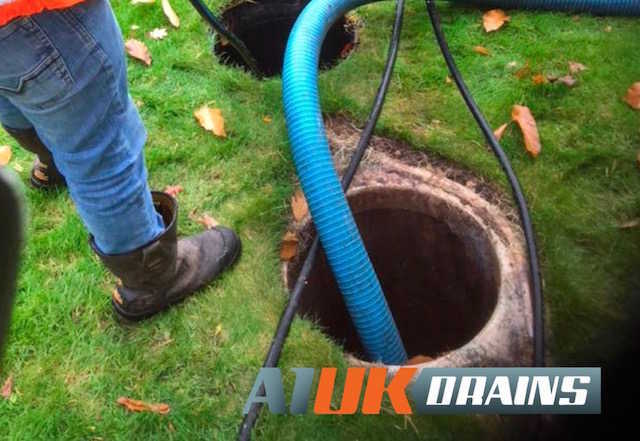 We have many years' experience in all aspects of drainage and offer a fast, efficient and reliable service throughout Berkshire, Oxfordshire, Surrey, Hampshire and London. A faulty or leaking septic tank will not only produce bad smells in and around your property, but can be hazardous to groundwater if not repaired quickly, leading to the possibility of prosecution. 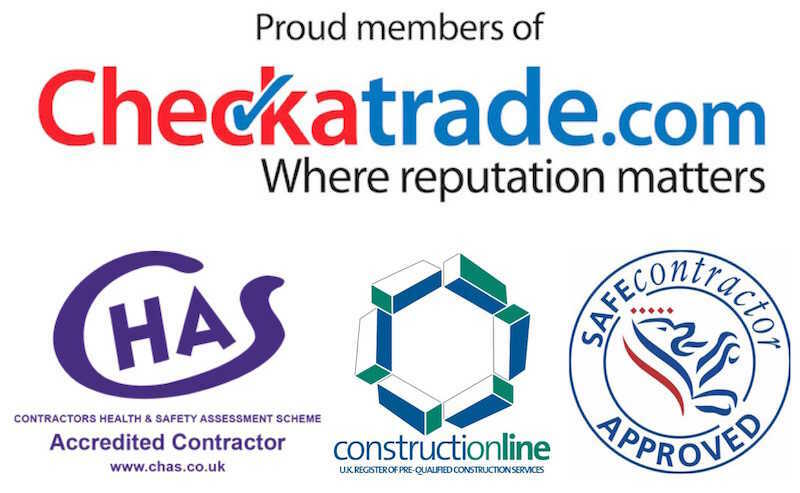 Our expert team can deal with problems such as blockages, obstructions from roots or leaking tanks or pipes. We also offer a reliable and efficient septic tank emptying service. 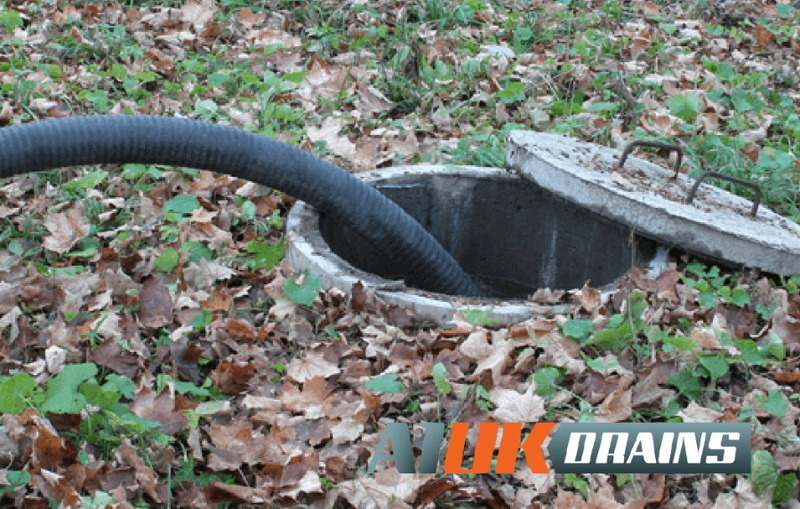 Call A1 UK Drains today on 0118 973 0999 for more information or for a free, no-obligation quote.